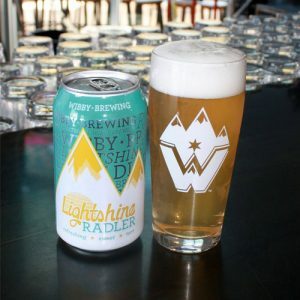 Wibby Brewing crafts American influenced, German style lagers in Longmont, CO. 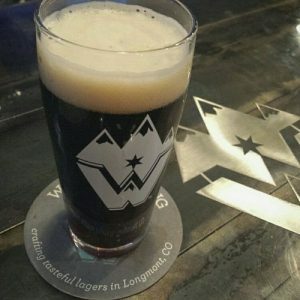 Using traditional German brewing methods, Wibby Brewing’s craft lagers are brewed with malted German barley and American hops. These brews are then cold fermented with genuine lager yeast. The tasteful result of this combination is a collection of unique American lagers that few breweries in the craft beer community have chosen to explore.